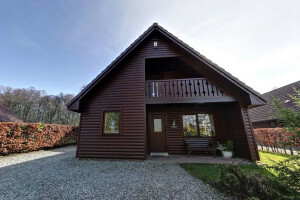 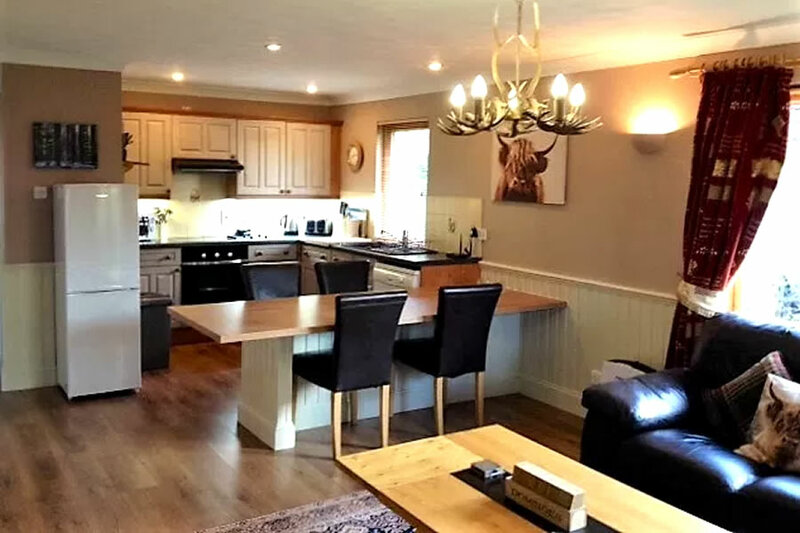 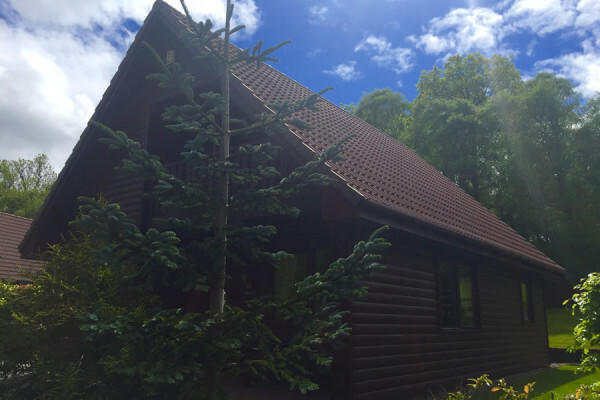 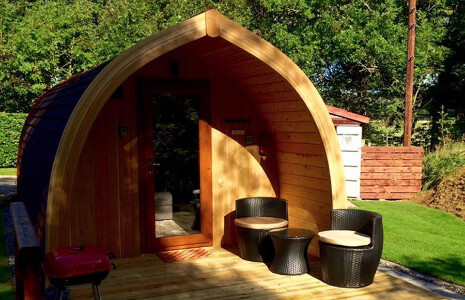 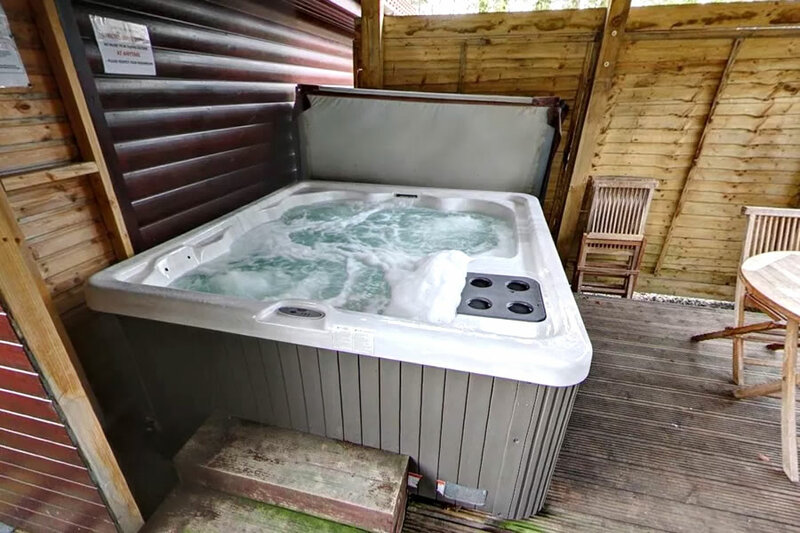 Enjoy a 2 Night Weekend Break for up to 4 people in our Ptarmigan Luxury Lodge. 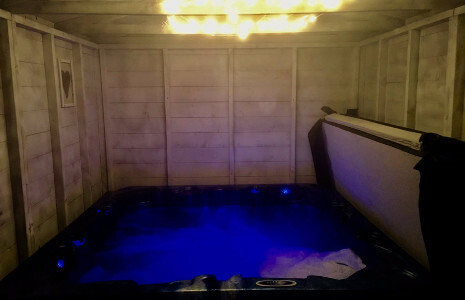 Our Ptarmigan Luxury Lodge has 2 bedrooms and comes with an amazing hot tub with underwater mood lighting! 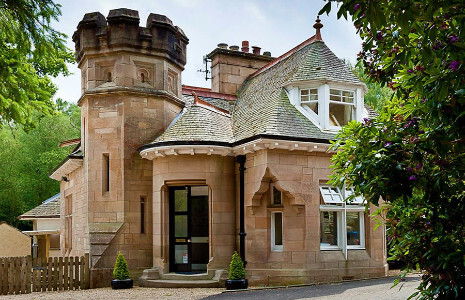 You will receive a complimentary welcome pack from us, as a small gesture to thank you for choosing to stay with us – tea, coffee, Prosecco and chocolates. This voucher includes: bedlinen, towels, hot tub towels, luxury bathrobes, covered hot tub, FreeSat and Free Fast Wifi. Plus all of the little things you really do not want to be packing: Scottish Fine Soaps toiletries, 2 hair dryers, iron, toilet rolls, bin bags, T-towels, kitchen foil, washing up liquid, dish washer tablets, salt & pepper etc.